Live where the breeze blows off of Galveston Bay at Newport at Clear Lake. 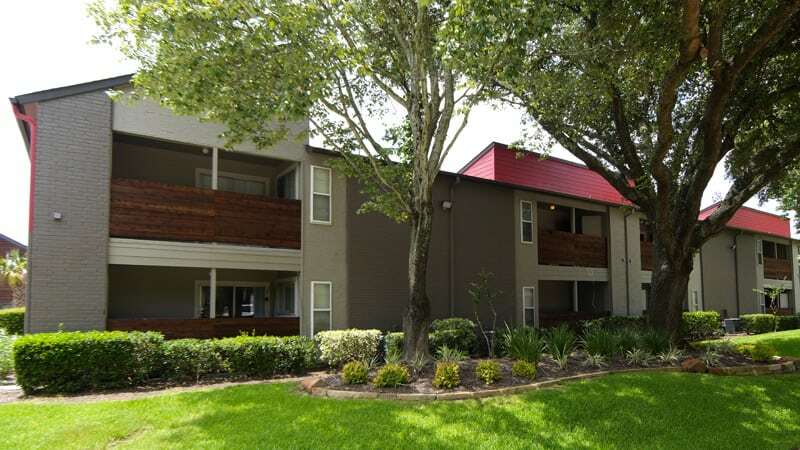 Our newly upgraded one and two bedroom apartments and townhomes sit less than a half hour from downtown Houston in southeast Harris County. Enjoy garden-style living close to major employers and coastal fun. Our pet-friendly apartment homes feature beautiful design details and community amenities to make Newport at Clear Lake your ideal landing pad. 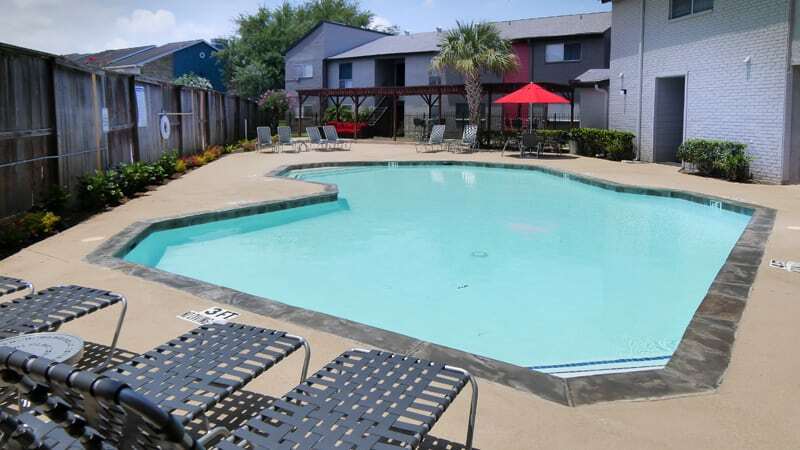 Newport at Clear Lake connects you to the energy of Houston with easy access to I-45, while putting you within walking distance of beautiful Clear Lake and Galveston Bay. 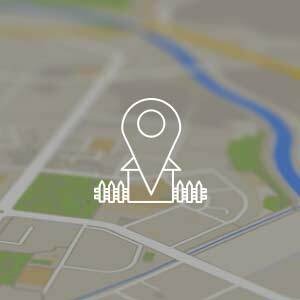 This community is home to NASA Space Center, the University of Houston at Clear Lake, Bay Area Medical Center, and major employers such as Bechtel and Schlumberger. Fantastic seafood abounds, there’s stellar shopping at Baybrook Mall, and the Ferris wheel and fireworks of Kemah Boardwalk is ten minutes from our manicured grounds. Our garden style community offers efficiency, one bedroom apartments, and two bedroom apartments and townhomes with modern appeal. 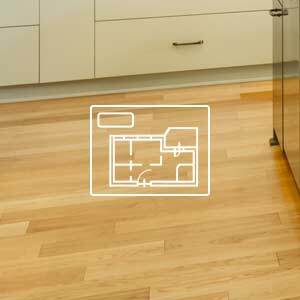 Full size kitchens are outfitted with sleek black energy-efficient appliances and wood-inspired flooring complements 2” faux wood blinds. Enjoy the fresh air from your private mahogany-stained wood patio. In addition to a picturesque and convenient location, Newport at Clear Lake offers amenities to enhance your Houston Bay Area lifestyle. 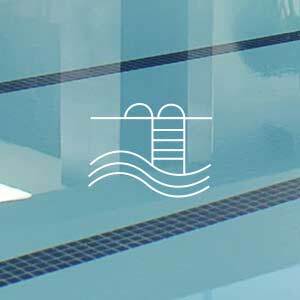 Relax by the swimming pool or gather the crew for dinner al fresco by the outdoor grill. We have a dedicated pet area for your daily walk, or you can head to nearby Lake Nassau or Bay Area Dog Park for some canine social time. Whether you work at Fluor or are working on a degree at Remington College or University of Houston, you’ll love the mix of science, culture, and outdoor fun in Clear Lake. Expand your universe at Space Center Houston or the Freeman Library, and perfect your greens skills at Putt Putt FunHouse. At day’s end, it’s lovely just to find a spot to enjoy a beverage and a plate of oysters and watch the sailboats come in off the bay. 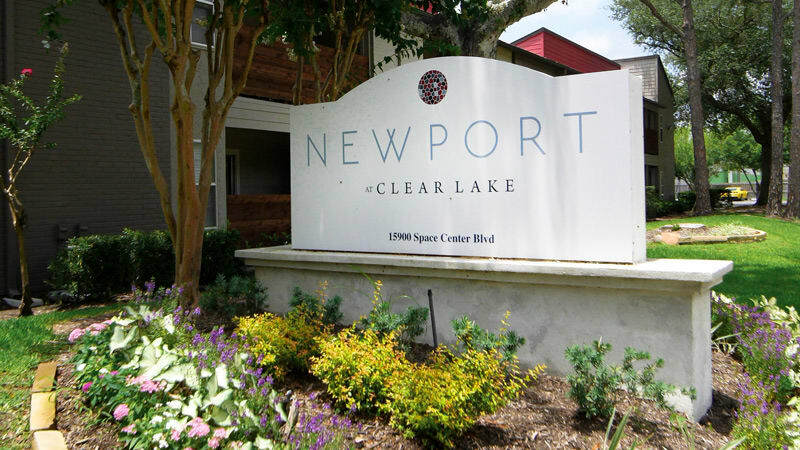 Contact the office at Newport at Clear Lake to schedule a tour of apartments and townhomes for rent near Galveston Bay!